This luxury Wanaka property is stylish and comfortable. With open fires and big squishy chairs to sink into, whilst relaxing and enjoying the quiet of the country setting. The rustic, elegant decor is inspired by travel and worldly adventures. It boasts a fantastic space for entertaining, and every cook will love the large kitchen. 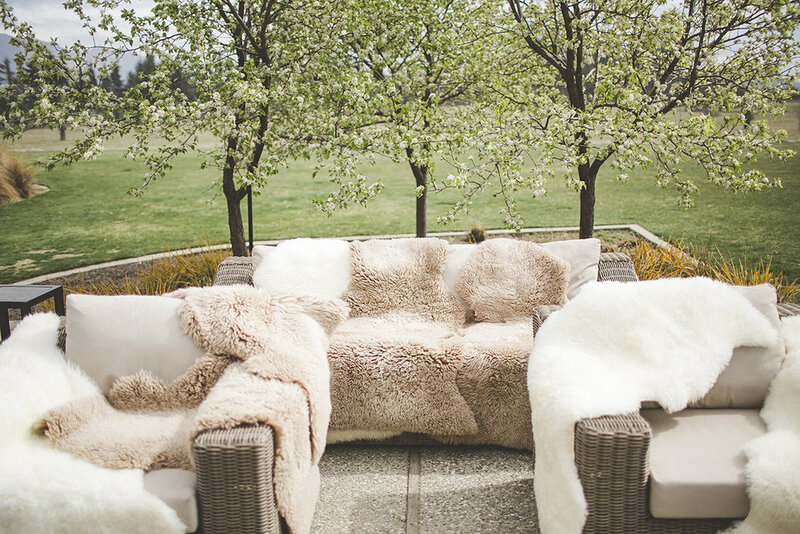 This beautiful property features in our Wanaka campaign where our bridal party had fun before the big day.